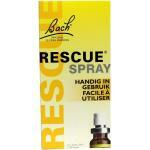 All 38 Bach blossoms in our health shop. 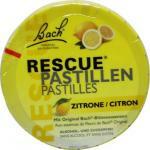 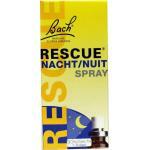 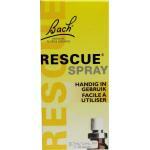 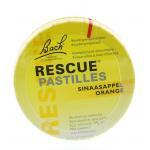 Bach products are well known products on the Dutch market and are arranged in the well-known mood-groups. 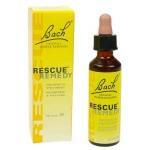 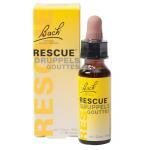 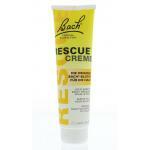 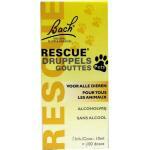 Bach products are liquid and natural and have an excellent absorption into the body. 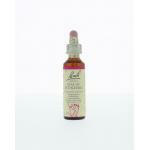 These high quality blossoms are easy to take in and you can take it on a daily basis. We also sell many other alternative healing products. 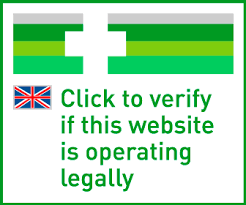 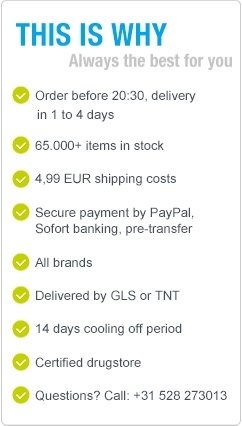 We ship all our products discreetly packaged and deliver our products quickly!